This is indeed what one would expect of an independent and forward-looking state. In soft power, allegedly no coercion is necessary for a state to achieve desired outcomes. It can achieve these same outcomes by being attractive. State branding thus purports it can make a state look more attractive and legitimate by more carefully organizing the first impression—or prejudice—held about that state by relevant others. It is of particular interest to us how Western branding and PR firms acted as middle men in doing this authoritarian regimes in the Middle East, Libya being the most glaring example. How did that practice in Libya play out? Saif mentions “a number of experts with whom I met and who consented to read portions of the manuscript and provide advice and direction, especially Professor Joseph Nye.” Nye says he was only in contact with Saif through “a friend.” Saif maintains he met with Nye in person, who provided him with advice and direction. Saif deals with soft power in two chapters, which together span over one third of the thesis. 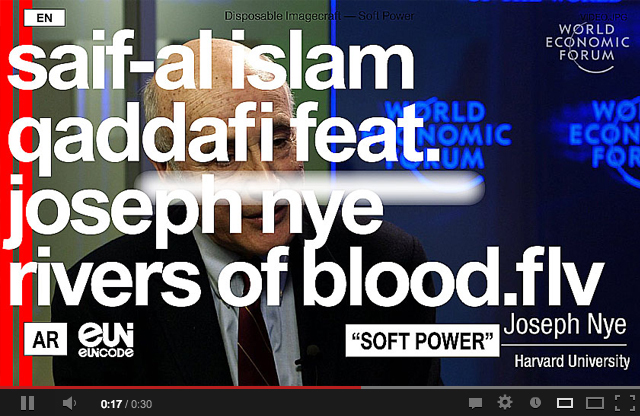 Saif’s thesis claimed that “[t]he improved human rights record in Libya is in part due to the campaign by the Qaddafi Foundation and other international human rights NGOs.” The snake bites its own tail again: the Qaddafi Foundation was Saif’s own charity organization and boutique outfit for the Libyan regime, which also became a London School of Economics funding agent. Now defunct, it was an instrument to wield soft power for the dictator’s family. Not just the charity’s activities but also Saif’s thesis paper should be taken for what they are: a concerted nation branding campaign underpinned by the hard power of cash money. Soft power here is not founded on attraction, but on economic and military interests, re-packaged like credit default swaps. In that same piece on Tumblr, you mention that "Space taken up by pseudo-originary forms and shapes supposedly rendering an organization visible amidst a firestorm of signs and signals, would be much better used if organizations dared not to be original." This reminded me of something I read in Buñuel's autobiography, where he says everything original is a cliche by default. I'm wondering if you can talk about this concept of un-originality. What are its origins for you? Do you see it functioning in other facets of creative production? By saying just that we simply meant that a lot of what organizations are about is embedded in their context. They are not these unique, sovereign forms, at least not anymore. In a sense every work based on the Internet, or inspired by it, is opposed against the idea of originality. Everything in and of the Internet is a stimulus package for the endlessly derivative, in the same way that a mirror image is a derivative of an original. Not a copy, but a mirror. How does your understanding of that ability relate to your conception of memes and jokes that are "supercharged by social media," as outlined by Daniel in his talk at Typo Berlin? It is basically a story about jokes as political and design objects, which we're currently making into an e-book for Strelka Press—the publishing branch of the Moscow-based architecture and design space. A meme is not always a joke, but a very good joke is almost always a meme. A joke is a form of resistance. We are looking at jokes as cascades; can jokes trigger the takedown of a political order by cascading its ridiculousness? The idea of the joke and the meme is also related to the dissolution of the older idea of “graphic design” as an activity on a meaningful political and social scale; it is the dissolution of the societal middle ground institutions and the welfare state which has triggered the demise of graphic design in that role. It is with the internet as an amplifier that this perspective can be suddenly liberating. The way memes form and spread on the internet gives us living, ever-changing proof of how a global medium can develop its specific sense of “humor” (medium-specific, we mean). Ethan Zuckerman's cute cat theory of political activism is one source for our thesis; other sources (eclectically chosen) are Desiderius Erasmus, Monty Python, George Clinton, Beppe Grillo, and such. Your current project, 0. Democracy Without Secrets, utilizes structures of social media networks to incite users to interact more readily with government. Transparency is a contemporary catchword you've spoken of before. How does your project relate to contemporary forms of transparency supposedly enacted by governments, corporations, and other organizations? Democracy Without Secrets is the logical end conclusion of the failing legitimacy of our democratic governments: that they are not at all democratic. We need to return to an idea of democracy that is more fundamental and real. The idea—which interacts with a new Freedom of Information Act currently in the works in the Netherlands—is that instead of request-based FOIA, there is a database with government documents and a list of all documents that exist. This we call the “leaking State.” Nulpunt or 0., a project together with the artist Jonas Staal, is projected as a mix between WikiLeaks and Twitter, in that it organizes users socially around the information in that database (note: Iceland, Estonia and Norway already have automatically disclosed databases); they can “subscribe” to document streams a bit like an RSS feed and they can lift chunks of text out of these documents to discuss or simply just highlight, and “broadcast” these via social media. FOIA is not just for investigative journalists but for everyone. 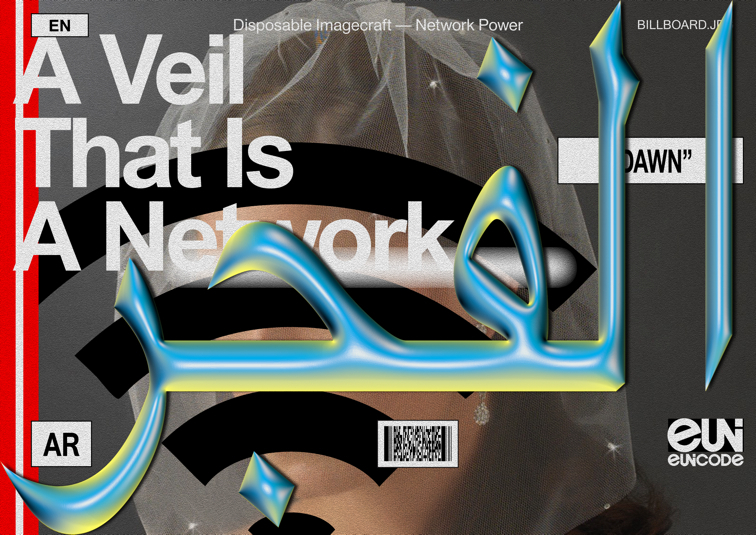 Nulpunt/0.—initiated and developed by Metahaven together with the artist Jonas Staal—is not just a transparency website but a fundamental piece of political reform. It is founded on the idea that legitimate democracy is a democracy without secrets, incorporating WikiLeaks-like mechanisms, techniques and paradigms into governance. 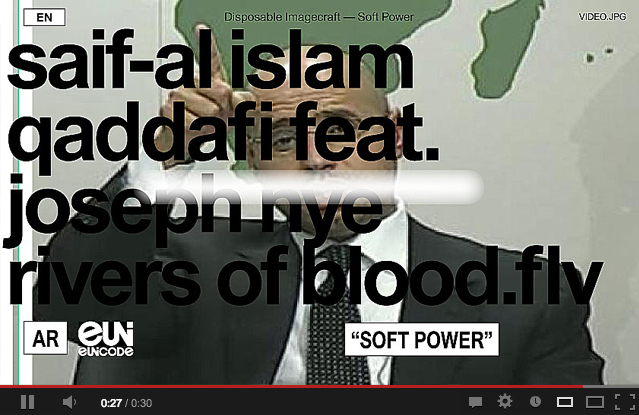 The images that go along with your ongoing "Captives of the Cloud" series on e-flux are quite striking. While they work in tandem with the text, it would be reductive to call them illustrations. How do you conceive of the relationship between your texts and images? How do certain concepts and histories -- like "The Mubarak 'kill switch' which took Egypt off the internet in January, 2011" -- become visualized and designed? With those Captives images it was fun to come up with titles for them, like “Extrajudicial Dislike, “Embargo-on-Demand,” or “Twittertrace.” They are a bit like cartoons or comics more than just visualizations. It’s always a lot of work getting the information together and as soon as one graphic is finished it feels outdated within a day or two... so it is really frustrating at the same time. Data visualization gives people sometimes a strong feeling of understanding about an issue; like “let’s map the financial crisis up to the millisecond.” What you get is that this visualization becomes its own entertainment; rather than uniting against the bankers, we look at graphs about them... rather than putting financial fraudsters in jail we are entertained by interactive maps that show who they’re connected to... The use of intentionally primitive, cartoon-like visuals is a bit of a response to this “all-encompassing” cockpit infographic. Finally, can you tell me about the scarves and t-shirts you designed for WikiLeaks last year? An artistic collaboration in 2010 and 2011 with the controversial but essential whistleblowing website WikiLeaks began as a redesign of their “visual identity,” but became a project where we made scarves and t-shirts as products which WikiLeaks could sell. Most recently, these scarves and t-shirts are being displayed (and sold) at Artists Space in New York as part of the group show Frozen Lakes. We designed these products for WikiLeaks as a way to support them, and WikiLeaks sold these items through an online auction and subsequent sales events. A blockade by major financial institutions prevents the site from receiving public donations. We've designed a range of scarves, which, as semi-transparent cloaks, were meant to speak to a combination of secrecy and transparency; their lettering and patterning speak to scarves as black market items sold in a global zone of anarchy and free trade. Then there's a range of t-shirts with each shirt simply printing “WikiLeaks” (in a wavy Times New Roman) and the date and title of an important leak. 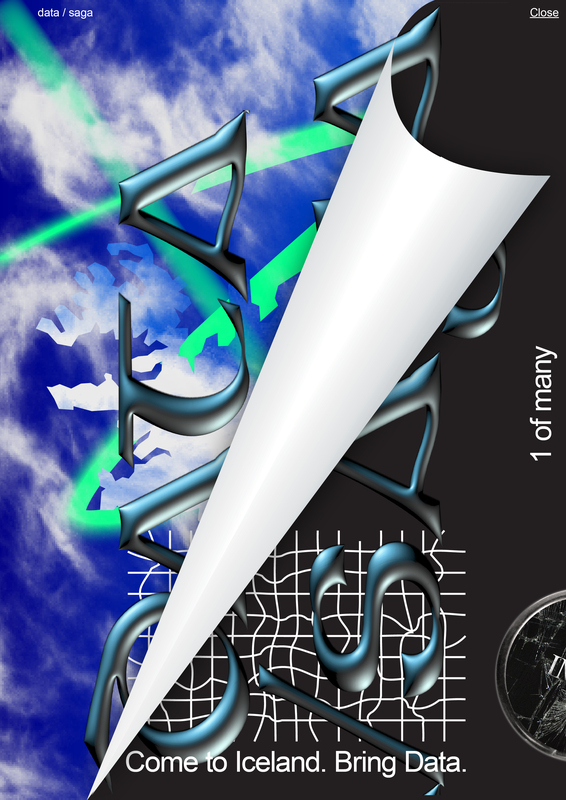 Metahaven is an Amsterdam-based design collective on the cutting blade between politics and aesthetics. 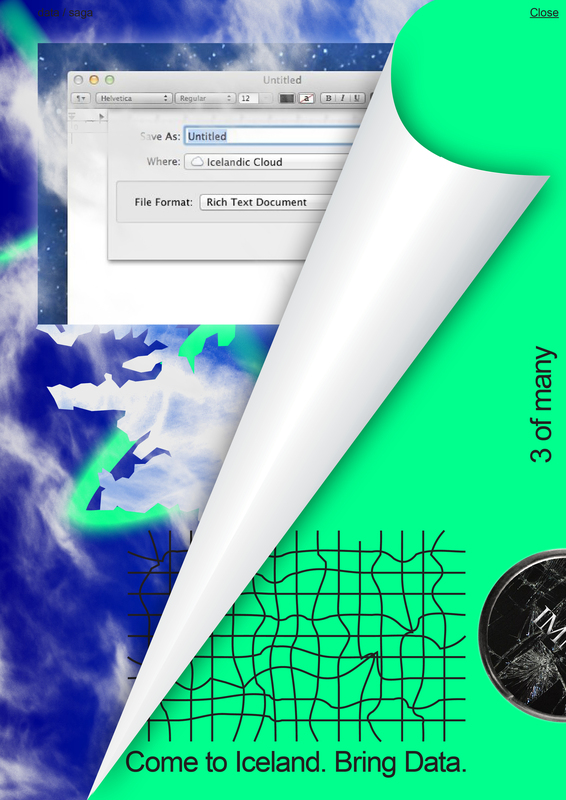 Founded by Vinca Kruk and Daniel van der Velden, Metahaven's work—both commissioned and self-directed—reflects political and social issues through research-driven design, and design-driven research. Research projects included the Sealand Identity Project, and currently include Iceland as Method. 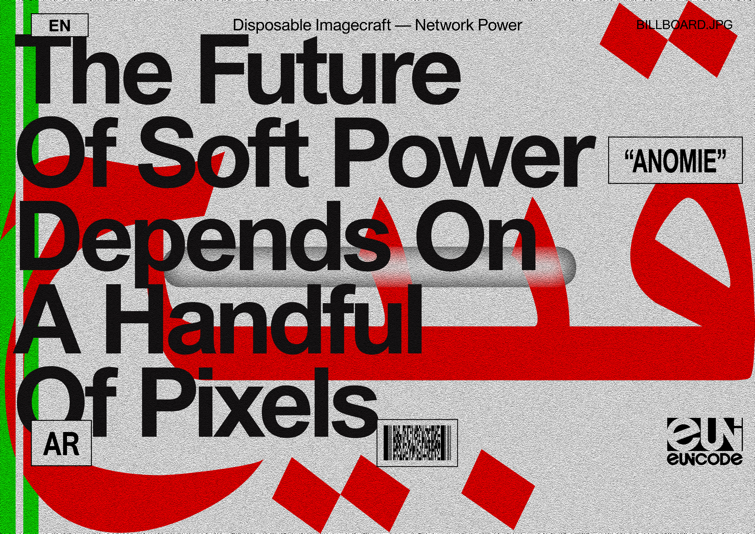 Clients include Droog Design, Tensta konsthall, Bloomberg Businessweek, Luma Foundation, Sternberg Press, Van Abbemuseum, and Valiz. Solo exhibitions include Affiche Frontière (CAPC musée d'art contemporain de Bordeaux, 2008) and Stadtstaat (Künstlerhaus Stuttgart/Casco, 2009), and Islands in th Cloud (MoMA PS1, 2013). Group exhibitions include Forms of Inquiry (AA London, 2007, cat. 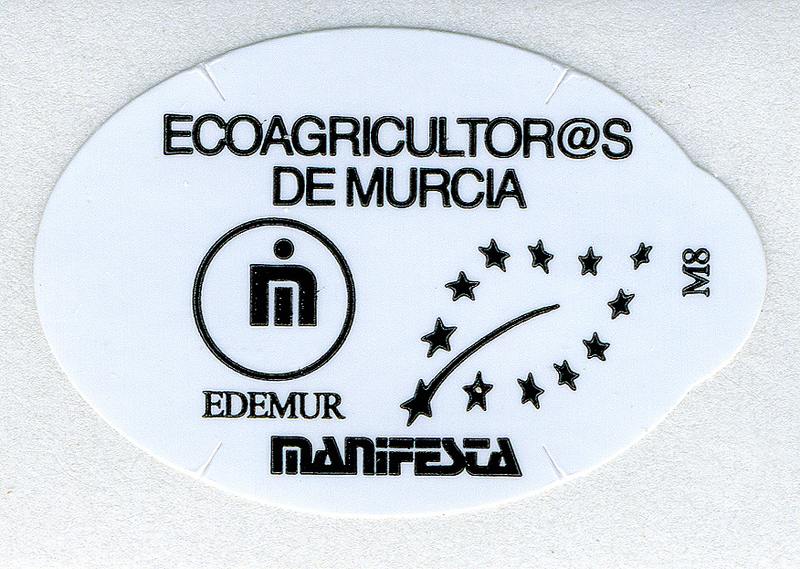 ), Manifesta8 (Murcia, 2010, cat. ), the Gwangju Design Biennale 2011 (Gwangju, Korea, cat. ), Graphic Design: Now In Production (Walker Art Center, Minneapolis, 2011, and Cooper-Hewitt National Design Museum, New York, 2012, cat. ), The New Public (Museion, Bolzano, 2012, cat. ), and Frozen Lakes (Artists Space, New York, 2013). Metahaven's work was published and discussed in The International Herald Tribune, The New York Times, Huffington Post, Courrier International, Icon, Domus, Dazed, The Verge, l'Architecture d'Aujourd'hui, and Mute, among other publications. Vinca Kruk is a Tutor of Editorial Design and Design Critique at ArtEZ Academy of Arts in Arhem. Daniel van der Velden is a Senior Critic at the Graphic Design MFA program at Yale University, and a Tutor of Design at the Sandberg Instituut Amsterdam. 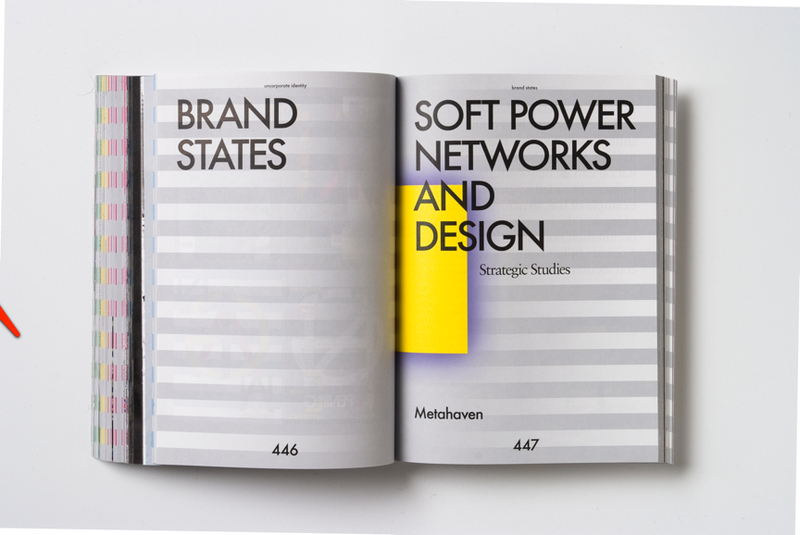 In 2010, Metahaven released Uncorporate Identity, a design anthology for our dystopian age, published by Lars Müller.